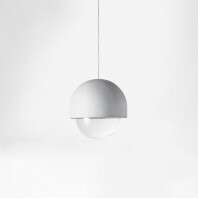 The Petite Friture Grillo’s minimum structure combined with the light becomes an eclipse; and the projected pattern takes the color of the object. This wire mesh suggesting bulb plays with lightness, transparency, shadow and light ... 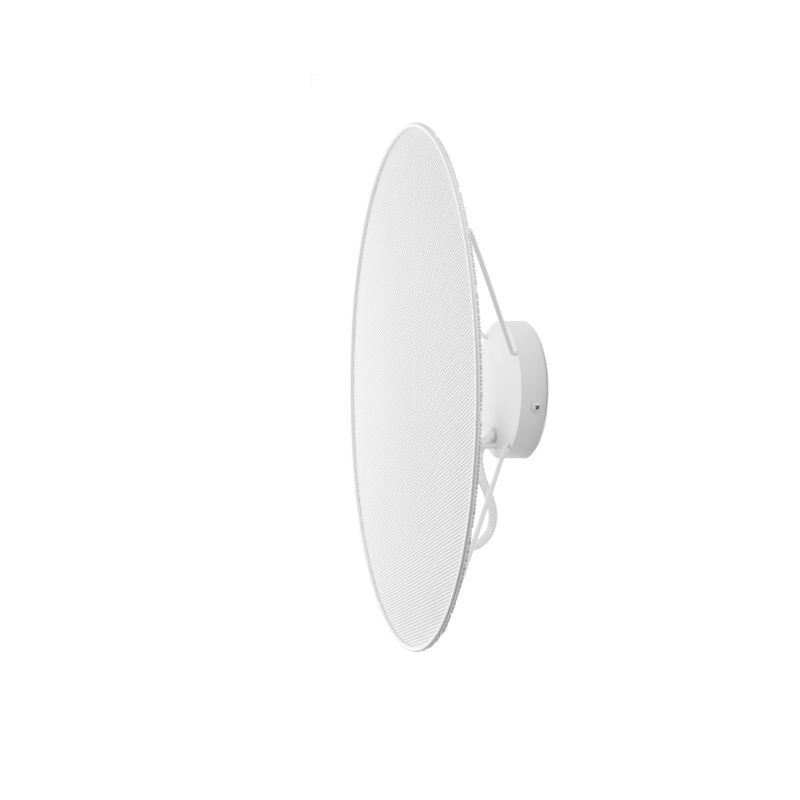 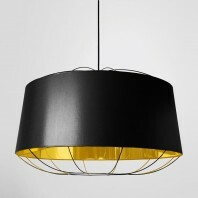 It diffract and dims the lights like a solar eclipse. 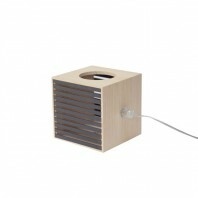 The resulting light is warm and intimate. 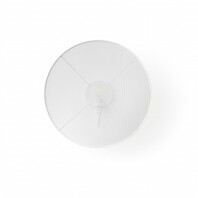 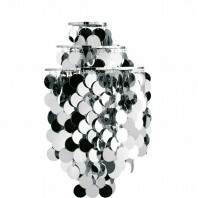 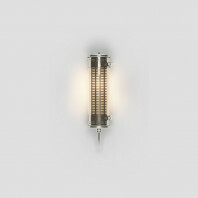 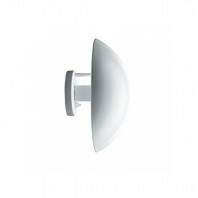 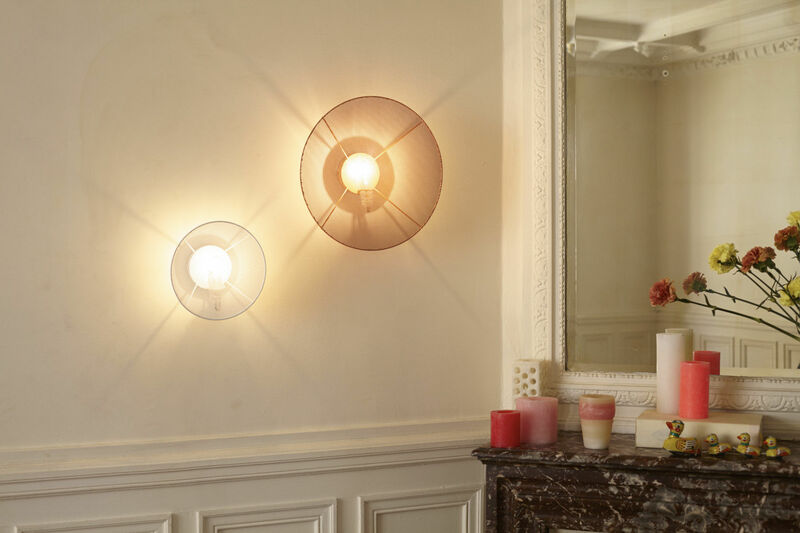 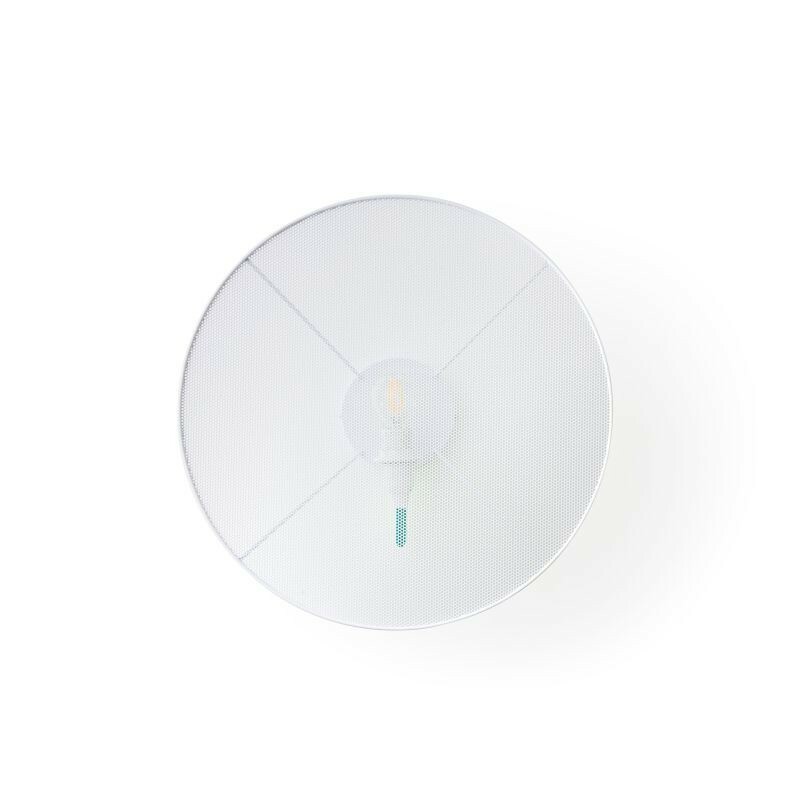 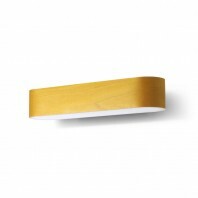 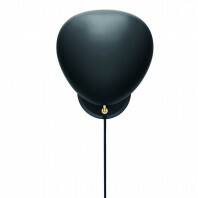 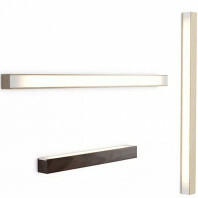 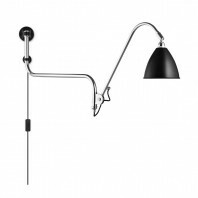 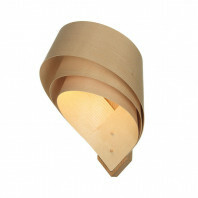 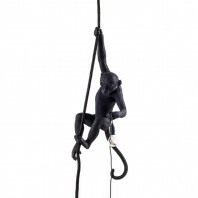 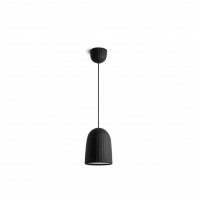 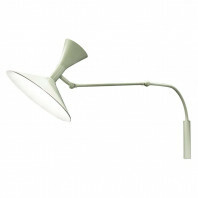 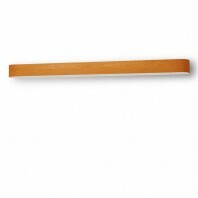 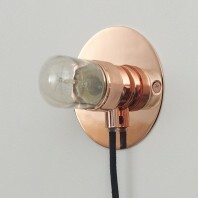 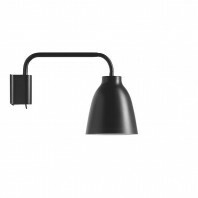 The Petite Friture Grillo wall lamp has a small diameter of 22 centimeters and a depth of 9 centimeters. 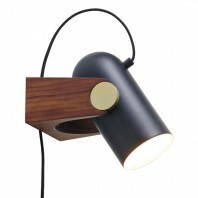 The lamp is made of steel and epoxy paint. 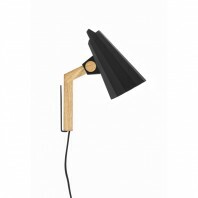 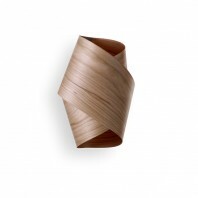 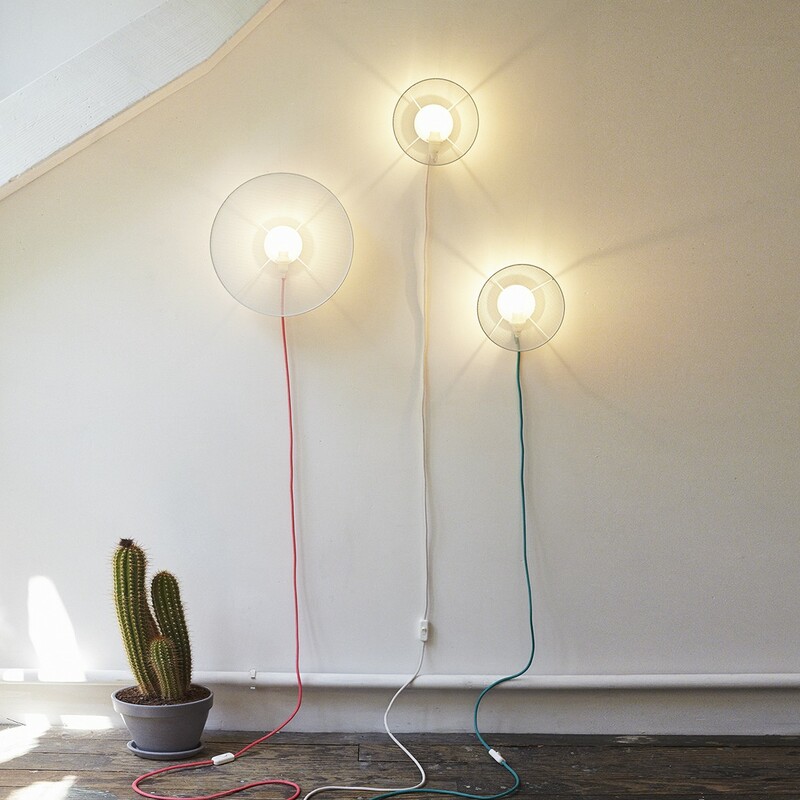 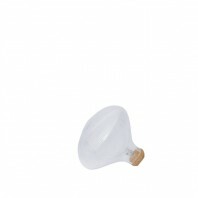 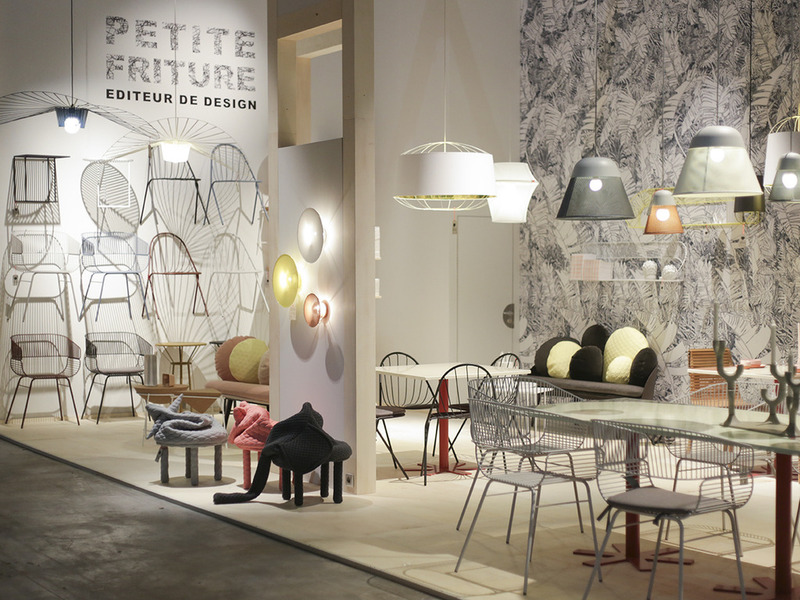 The lamp is a part of the Petite Friture series and comes available in yellow, white, pink and mentol color. 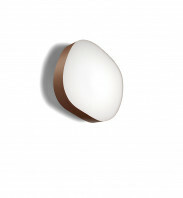 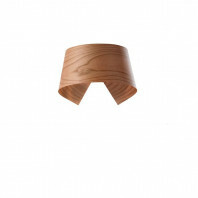 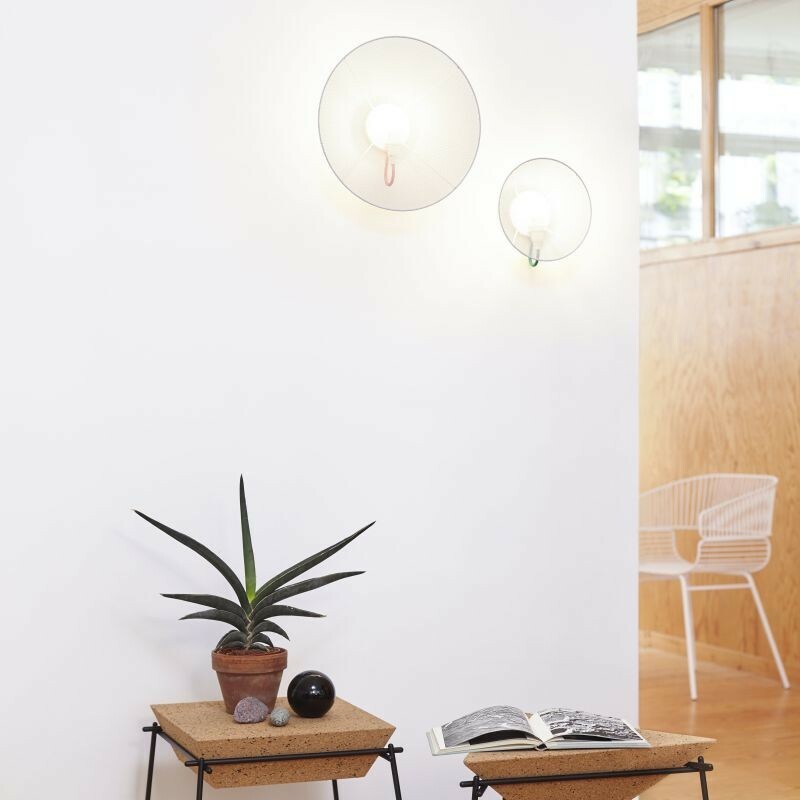 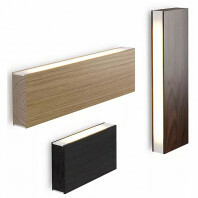 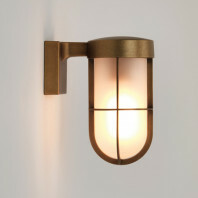 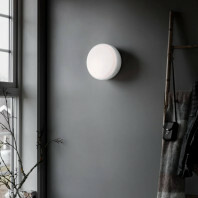 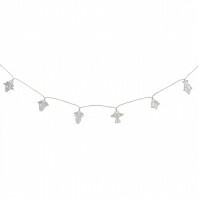 This wall lamp small leaves allows you to see very much of its one side, but also hides something on the other side. 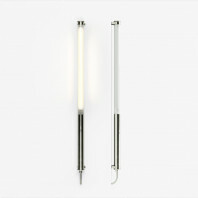 The structure of the lamp and the light source are clearly visible, but because the light shines behind a screen, you can not directly pinpoint. 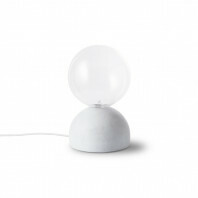 Thanks to the transparent material, the light is not too direct, and is distributed gently across the room.